Have you always dreamed about vacationing in paradise where you can party like a VIP? 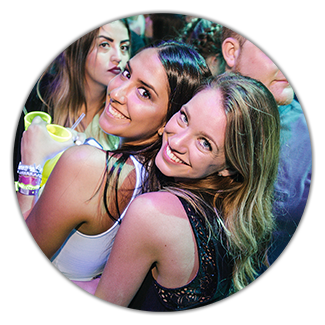 Through After Dark Events & Entertainment’s party packages, you and your friends can experience the best amenities at your fingertips from no lines and no cover costs to free bottle service with your own private waiter. If you’re interested in being treated like royalty without the expensive price tag, consider booking your next Cancun vacation experience with After Dark. 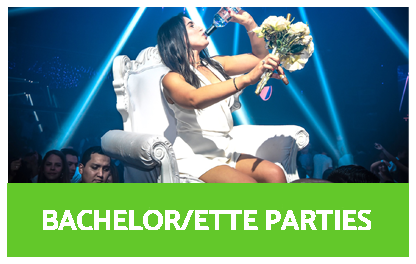 Whether you’re planning a trip to Cancun for a wild spring break vacation, a memorable wedding celebration, an unforgettable bachelor or bachelorette party, or simply to escape reality, we have a party package that can meet your needs. 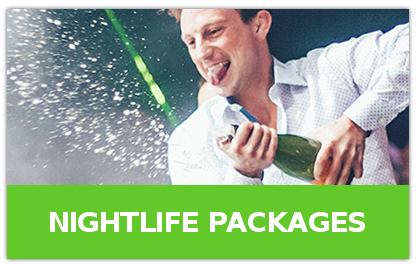 From boat parties to free drinks at the hottest nightclubs, our party packages will allow you to experience the best parts of a Cancun vacation for a fraction of the expected cost. Book your Cancun party package with After Dark and become the envy of everyone else around! We can promise you a trip that you’ll never forget. Let After Dark Events & Entertainment plan your VIP trip to Cancun. Contact us at (786) 877-3054. After Dark Events & Entertainment offers flexibility and customization in all our Cancun party packages making them suitable for all types of celebrations. From one-night to seven-night packages, (longer packages available upon request) we can work to fit your groups specific party needs and desire to ensure that you have the vacation you’ve always dreamed of. After Dark is unique because we give our clients the ability to build their own event schedule. 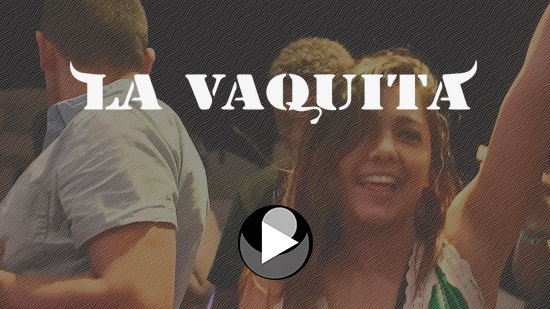 Our party packages, bachelor and bachelorette packages and spring break packages include nightly events at all the hottest nightclubs that Cancun has to offer. 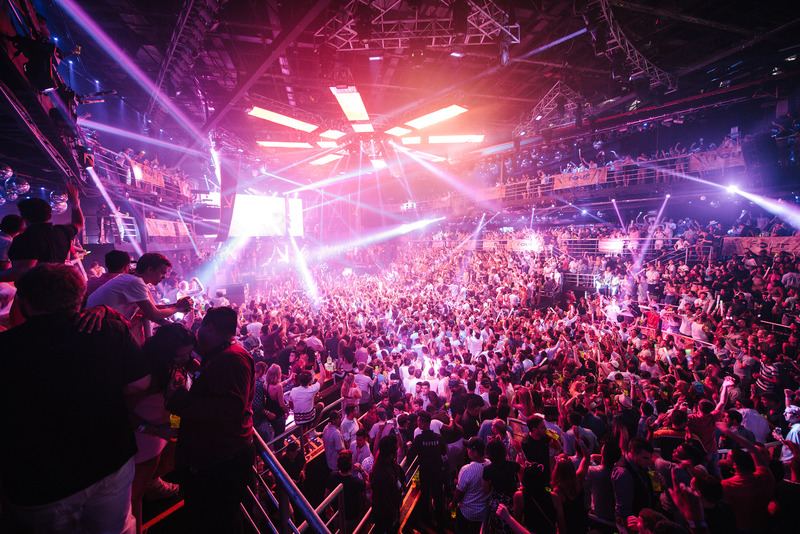 After Dark will make sure that you and your friends are partying like VIP during your Cancun vacation! After Dark offers a free round of bottle service each night at the best clubs in Cancun with exclusive tables and private waiters! We get it, vacations aren’t cheap. After Dark arranges first class VIP treatment at a low price that you won’t believe! 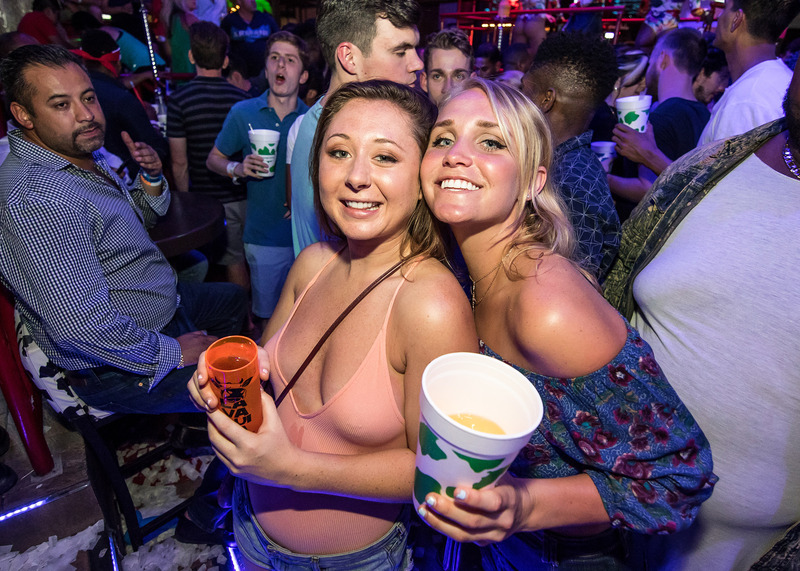 Our commitment to VIP service means no waiting in lines, no cover charges at the door, and open bar with unlimited free drinks! Whether you are planning the spring break trip of your dreams, an unforgettable bachelorette party, or simply want to party in paradise, let After Dark Events & Entertainment plan your next destination vacation to Cancun. Contact us at (786) 877-3054.